The Student Refugee Program (SRP) from World University Services Canada (WUSC) is a unique program that the TRUSU Equity Committee wants to bring to TRU. On November 21st-23rd 2018 we will be asking you to vote YES to support the SRP as an investment into a more equitable campus. Here are 5 reasons why we think we should vote YES in the referendum for the SRP. This story was originally published by WUSC. Read the original here. 1. The SRP supports refugee students’ pathways from refugee contexts to Canadian campuses. Our support to students begins well-before they arrive in Canada. SRP students spend a full year in intensive language training, academic preparation classes, and pre-departure sessions that better ensure their success upon arrival. In Canada, they are supported by their student peers, members of their campus’ WUSC Local Committee, who help them adapt and succeed in school and life. 2. The SRP is the only youth-to-youth sponsorship program. WUSC’s SRP uniquely engages youth in Canada to play an active role in the sponsorship of refugee students. Our campus-based WUSC Local Committees raise funds and awareness for the program on their campus and in their community, and provide social and integration support to SRP students upon their arrival. 3. The SRP has been active since 1978. With nearly 100 Canadian post-secondary partners, the SRP has supported more than 1,600 young refugees over the past four decades. Together, the higher education community has resettled students from more than 35 countries of origin, including Afghanistan, Bosnia and Herzegovina, Burma, El Salvador, Rwanda, and Syria. 4. We combine refugee resettlement with opportunities for higher education. While most other initiatives around the world offer refugee youth temporary solutions through special student visas, the SRP is the only one of its kind to combine post-secondary education with resettlement. We offer refugee youth the opportunity to build a better future in Canada through higher education and permanent residency status. 5. The SRP provides an innovative pathway to integration. The SRP has a proven record of accomplishment in not only resettlement, but also the integration for young refugees. A 2007 study found that 97 percent of SRP students who responded had completed or were in the process of completing their post-secondary program, with many intending to further their education. The majority of these students (85 percent) reported to have found work in their chosen fields after graduation. Click here for more information about the referendum. Sign up below and the Equity Committee will follow up!  The TRUSU Equity Committee is a group of eight elected and appointed students who work to raise awareness about the systemic oppression of marginalized groups in society, and to challenge that oppression on campus.